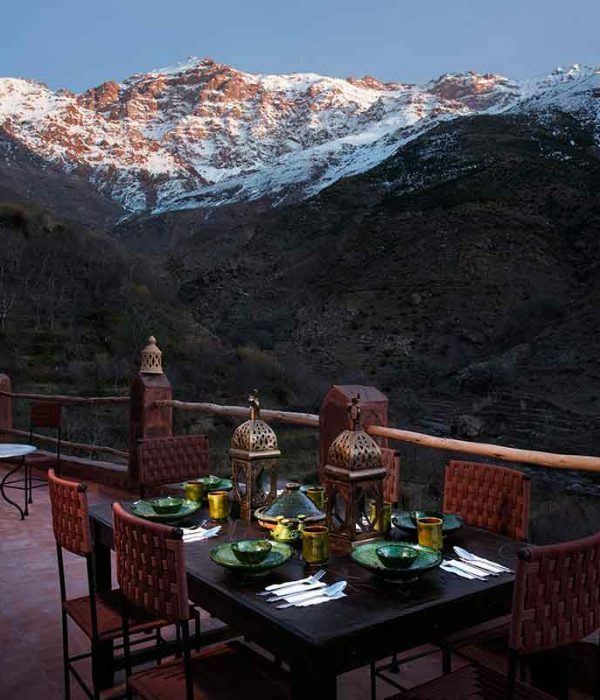 Toubkal Guide provides tours and excursions departing from Marrakech. 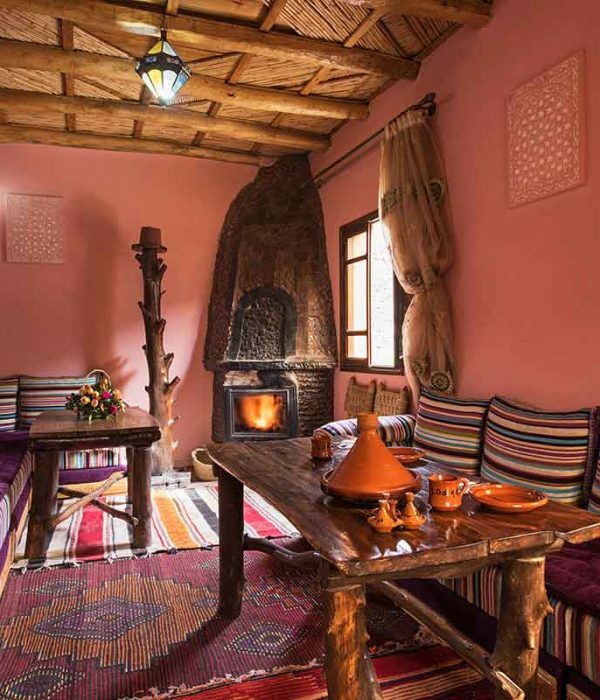 We offer day trips to Ourika Valley, Imlil Valley, Ouzoud Waterfalls, Essaouira and to the fantastic Kasbahs and Ksars near Ouarzazate. We are also happy to tailor-make trips for you to the destination of your choice!